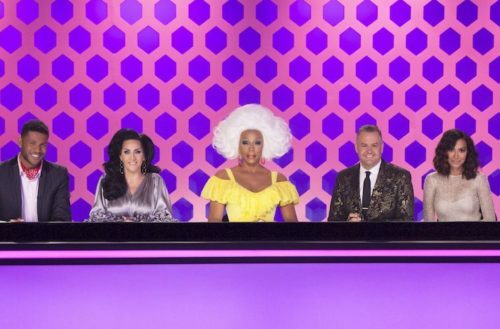 Editor’s Note: This article contains spoilers from the most recent episode (Episode 9) of RuPaul’s Drag Race Season 9. 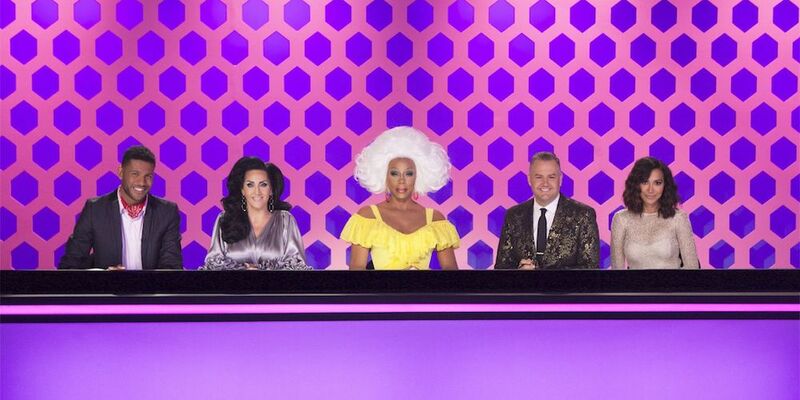 This past week, RuPaul’s Drag Race fans witnessed one of the worst-ever eliminations from the “Lip Sync For Your Life” segment at the end of the show. It wasn’t the worst because fan-favorite Valentina got eliminated; it was the worst because she tried to fake her way through the lip sync by wearing a mask to cover her lips. Then, after being told by RuPaul to remove the mask, she obviously didn’t know the words, making her performance shockingly bad and her elimination an ignoble one indeed. Early on into the competition’s inaugural season, kooky queen Tammie Brown decided that she didn’t really want to be on the show. So while her competitor did a decent lip sync to Michelle Williams’ “We Break the Dawn,” Brown just clapped and danced from side to side, not even bothering to mouth the words. Desperation, thy name is Mimi! When Ferrah threatened to upstage Imfurst by stepping down from the runway and performing Thelma Houston’s “Don’t Leave Me This Way” directly to the judges’ table, Imfurst literally took matters into her own hands by hoisting Ferrah onto her shoulder and carrying her back to the stage. Ferrah screamed out, “Get her off of me!” in a deep man voice, but still finished the lip sync in grand fashion with a series of bald-headed somersaults and some boobalicious shimmying. Soon afterwards, RuPaul told Imfurst, “Drag is not a contact sport,” and dismissed her until her eventual (short-lived) return in All-Stars Season 1. In what has got to be the most ironic Drag Race elimination of all time, RuPaul was so underwhelmed at McQueen and Dax’s lip sync of Gloria Gaynor’s “I Will Survive” that she eliminated both contestants — for the second time in Drag Race herstory. You will survive? Oh no you betta won’t! Barely a month ago, Hides faced-off against Taylor to Britney Spears’ “I Wanna Go.” Taylor owned the runway by whipping her mane and working her body all over the place. In comparison, Hides just stood in one place and tried to serve her best face, which wasn’t nearly enough. Only later did we learn the real reason for Hides’ lackluster performance: She had broken a rib practicing during Episode 2’s cheerleader battle and didn’t want the judges to find out and send her home (like they did with Eureka’s torn ACL). But they ended up sending Hides home anyway, so…. Correction: An earlier version of this story included Thorgy Thor’s lip sync against Chi Chi DeVayne in Season 8, Episode 7. It has since been replaced by #3 on our list, a far worse performance by far.